The TPEs were scanned at 300 DPI and were merged/converted into PDFs but they ended up being 54MBs each. This seemed too large for each download. The images were then shrunk by 50% and then merged/converted into PDFs and are now 11-15MB. 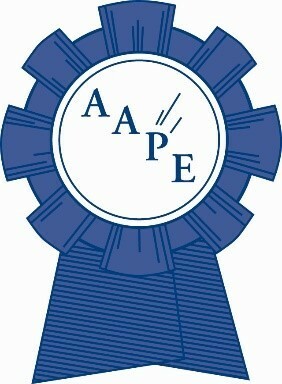 Because of this, the initial view of the TPE may seem small. Changing the view size to 200% or larger (this will depend on the size of the computer monitor and the resolution of the screen) will make it easier to read on the computer. Changing the 'Page Scaling' in the print window will fix/change the way the TPE will print. 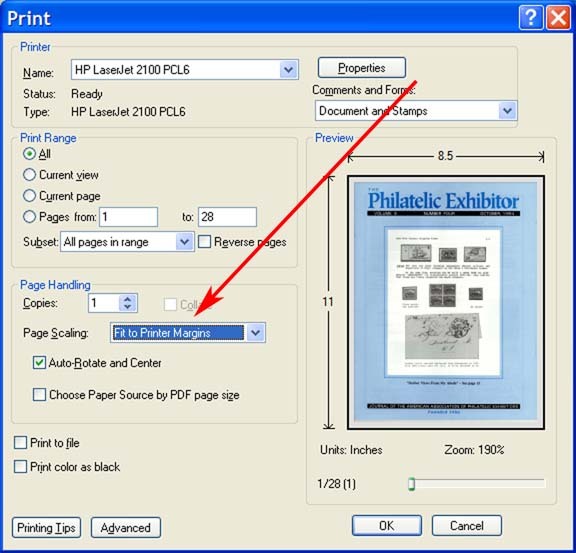 By changing the 'Page Scaling' to 'Fit To Printer Margins' will print the TPE to the edges of the paper.